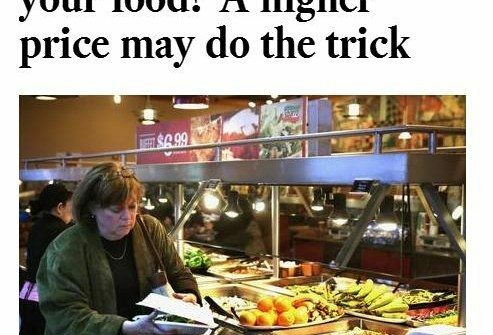 Chef Eric’s expert opinion was featured in this LA Times article. Click here to read it. Mama Mia! “Think Outside the Box” in our Homemade Pasta Class! We would like to thank you for your help planning, organizing and giving us a wonderful cooking experience last night. It was the perfect way to spend time and get to know our clients and they can’t stop thanking us and letting us know that they enjoyed the event. We all thought the cooking class was great, and we learned a lot of things to do in the kitchen and can’t wait to try the new recipes. The entire experience was amazing and again, thank you for giving us a successful event! My mother Yuki and I enjoyed the French Classics class last weekend. It was a lot of fun! You’ll probably see me again in the near future. It has been a pleasure attending the Master Chef Program with Chef Eric…the class has given me the confidence to keep pushing forward in the world of culinary. Chef Eric has been a wonderful teacher and chef. Best expenditure to date. Very comprehensive, hands on course that lets you go home with skills. My friend Brigit and I attended your sushi class last month. We were so inspired that we are now having a sushi/football next Saturday. Yay!